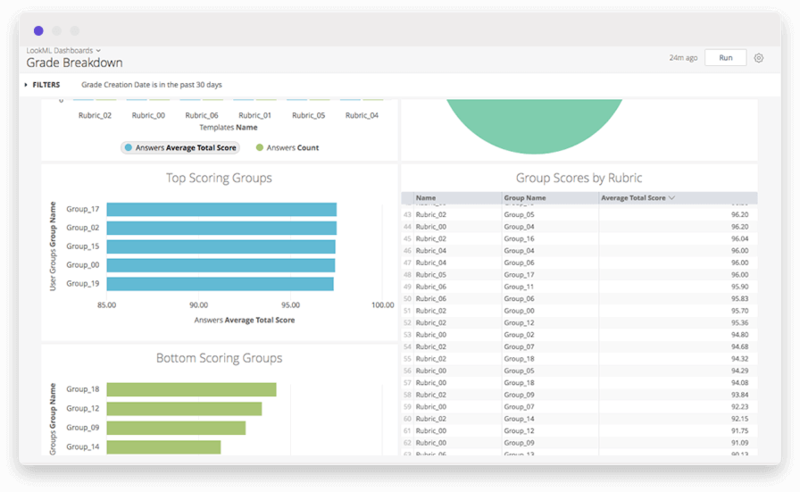 Manage the quality of your support or service team from one tool. 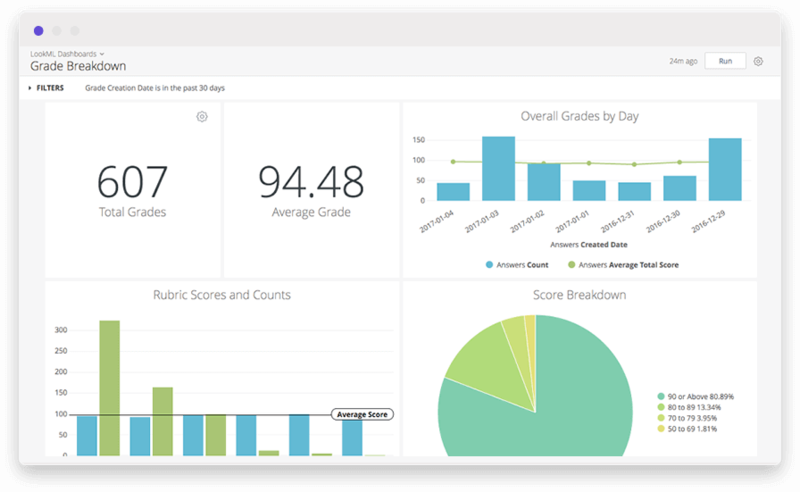 MaestroQA seamlessly integrates data between your helpdesk, chat provider, and call center to make an easy-to-use grading experience. This Block lets you easily bring all of your data from your quality assurance programs into Looker so you have visibility onto trends and the ability to dive deeper into the metrics you care about. 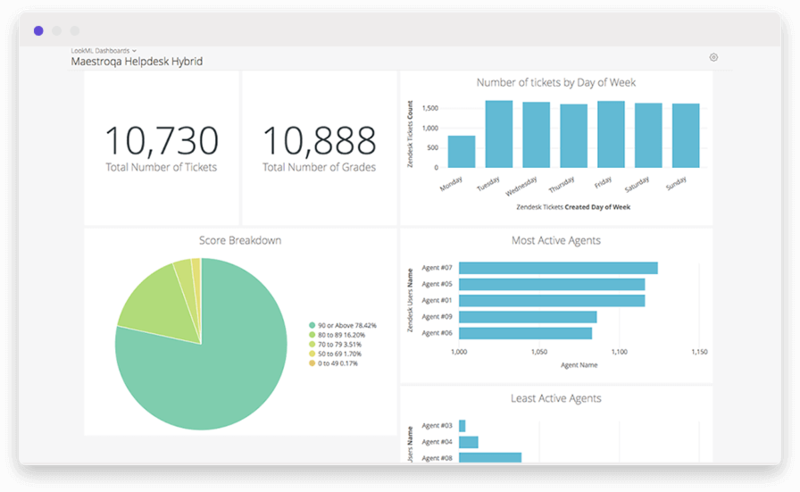 The Block also makes it easy to connect to your helpdesk data or any internal metrics so you can analyze the data that is most important to your business. Visit maestroqa.com for more info.